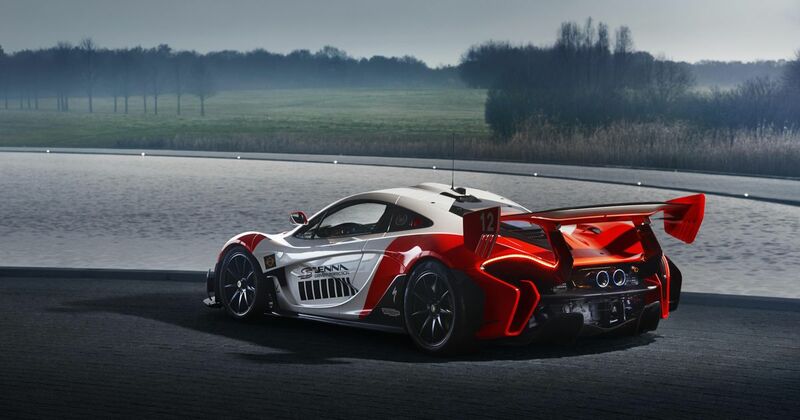 Feast your lucky peepers on this staggeringly beautiful McLaren P1 GTR, which has been customised to mimic the livery of the car in which Ayrton Senna won his first F1 World Championship. 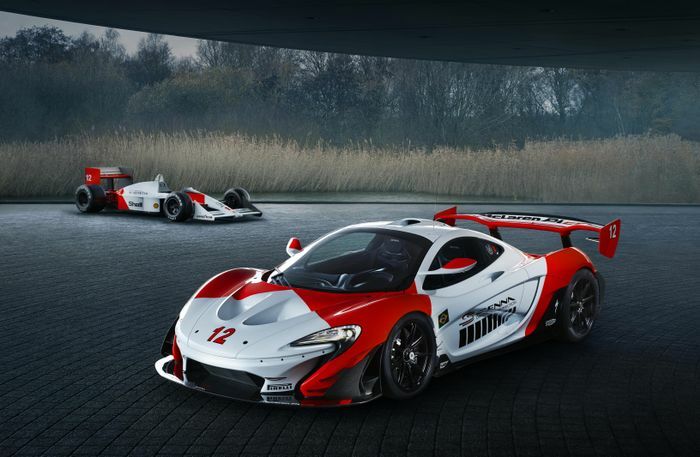 McLaren Special Operations (MSO) has just finished the project of turning the track-only giant of downforce into an homage to the MP4/4 car of 1988. 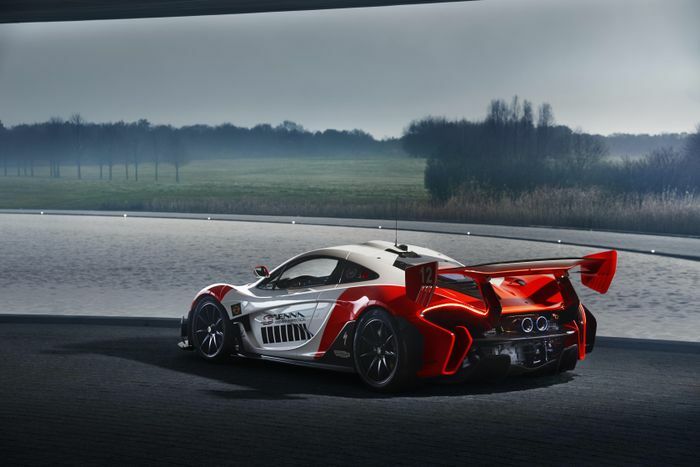 Indeed, the redesign was commissioned by this P1’s owner to mark 30 years since Senna’s first world title. The Marlboro livery looks absolutely stunning on the P1’s aggressive shell, but not a logo is to be seen in today’s tobacco-shy arena. Instead there are Senna Brand trademarks here and there as well as ‘Senna’ and ‘Driven to Perfection’ along the doors. After an overall 800-hour painting and detailing mission it wears Senna’s 1988 race number, 12, on its nose and goes by the name ‘Beco’ - the nickname given to the great man by his parents and reused with their permission. It’s not just an aesthetic exercise, either. It has a secret set of engine upgrades hidden by a 24-carat gold heat shield and modified engine bay shrouds. The owner says the (formerly 986bhp) car now has a “suitably pleasing” power boost. Aerodynamic results have seen a rise, too. Downforce is now up to a neat 800kg thanks to new front dive planes, a wider splitter and new barge boards to help channel air more smoothly. The larger end-plates on the huge rear wing are more akin to those on the MP4/4. 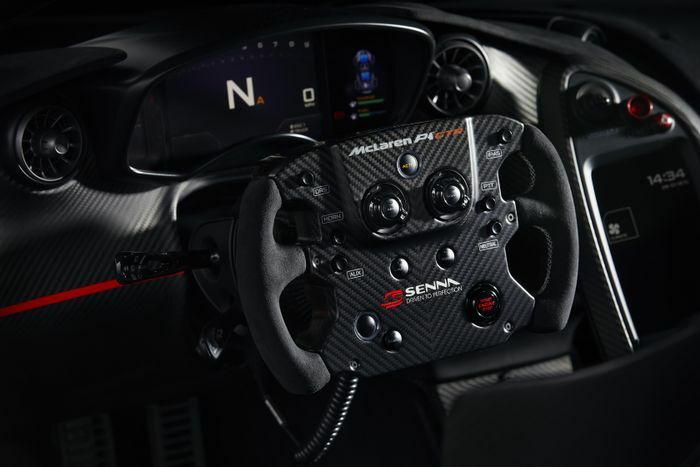 More MP4/4 touches inside the special P1 come in the shape of a steering wheel whose stitching is colour-matched to that of the F1 car. Senna’s signature and his famous “designed to win” quote adorn the carbonfibre tub itself. The new chairs are the Super Lightweight Racing Seats from the McLaren Senna and there’s even a matching crash helmet in 1988 Marlboro colours. We love it all.